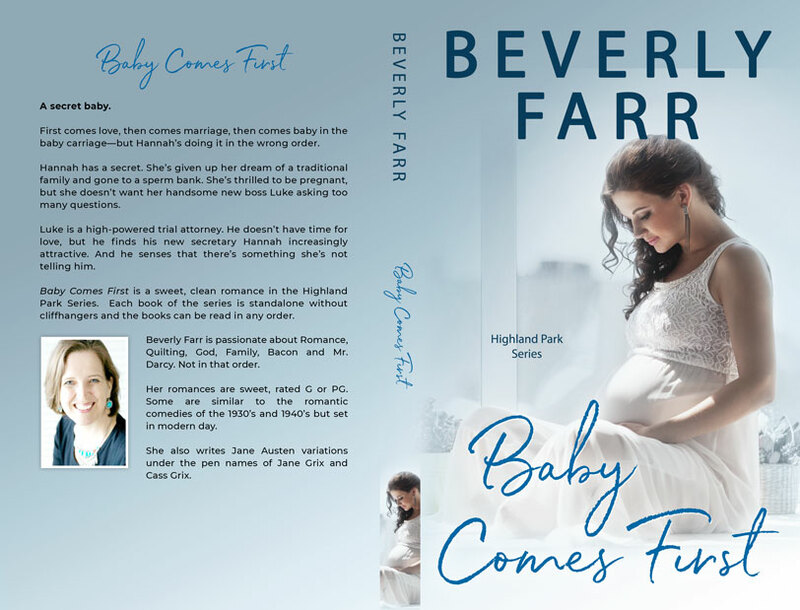 Beetiful designed the book cover for Baby Comes First by Beverly Farr. Baby Comes First is a book in the the Highland Park series. 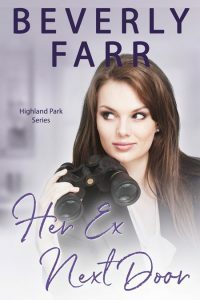 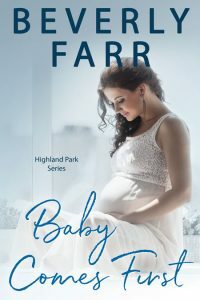 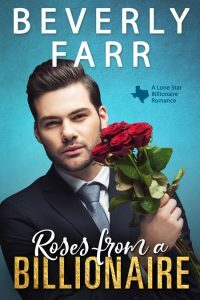 Baby Comes First is a sweet, clean romance in the Highland Park Series. 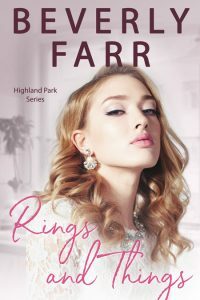 Each book of the series is standalone without cliffhangers and the books can be read in any order. 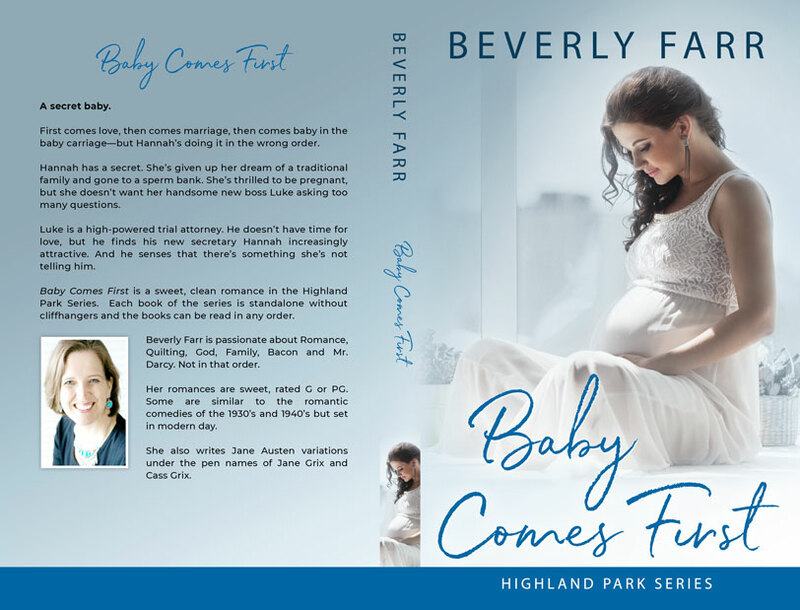 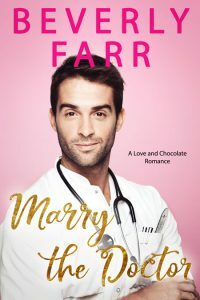 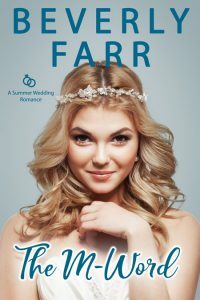 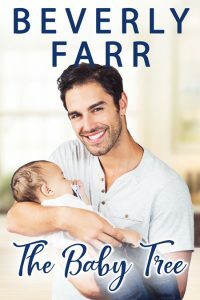 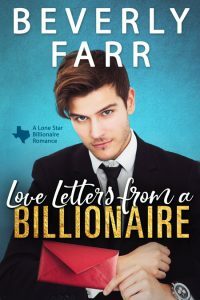 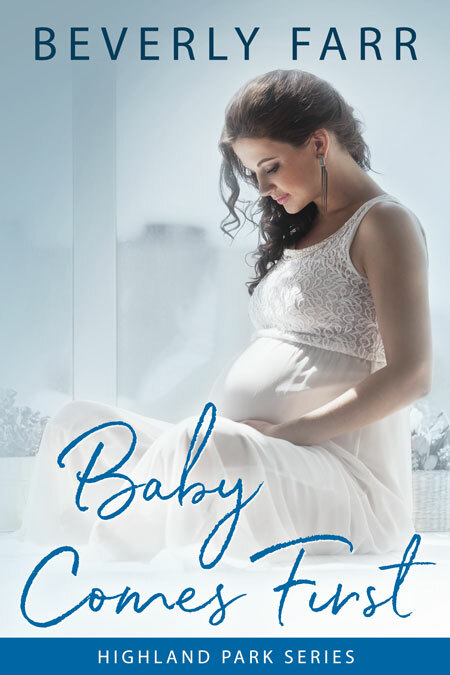 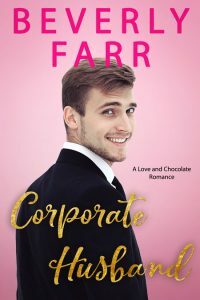 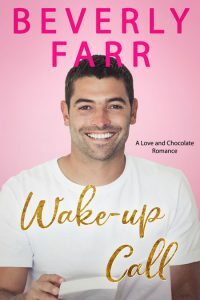 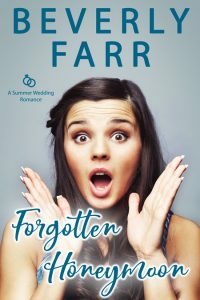 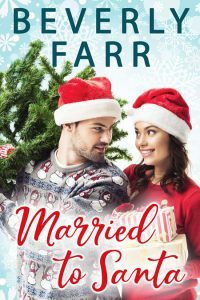 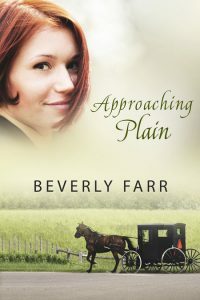 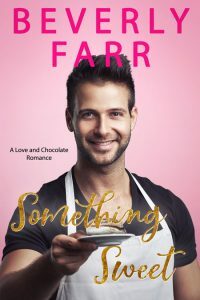 Get Baby Comes First by Beverly Farr today!